Labor day. It was a good one. I spent time - long overdue time - in the yard. My daughter practiced her new skill - crocheting scarves. 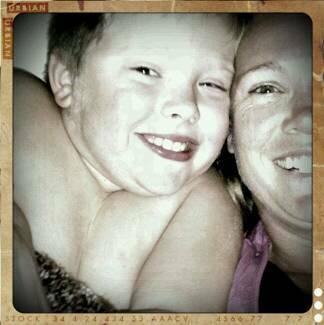 And at bedtime, we laughed and played with the retro camera on my phone. It was, by far, the best part of the day. Thank You, God, for this glorious, wonderful day! Joy. Laughter. Progress. I love it!